Cute! 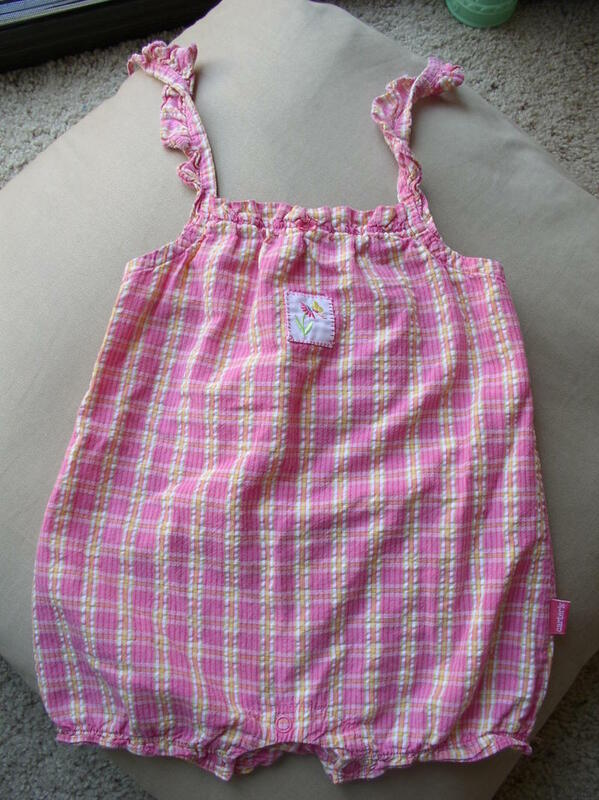 I have one I made many many years ago, but it has a drawstring, which is possibly the most useless fastening to put on a clothespin bag ever invented. I keep meaning to try again! Michelle,that is the cutest little clothespin bag EVER!! Such a great idea. My husband "heard" somewhere that wooden clothespins makes stains on your clothes. Have you found that to be true? My grandma always used wood and I don't recall her having that problem. 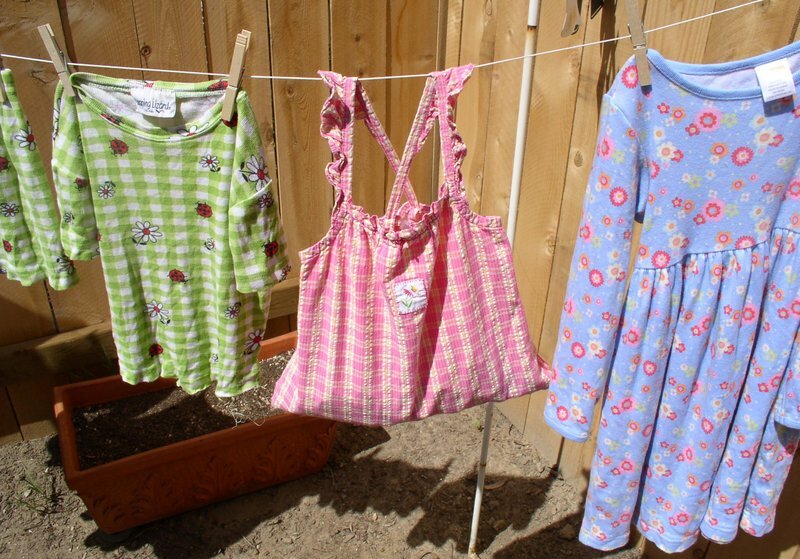 Anyway, hanging clothes on the line brings back great memories of my grandma and grandpa. We have a line but only a few clothespins!